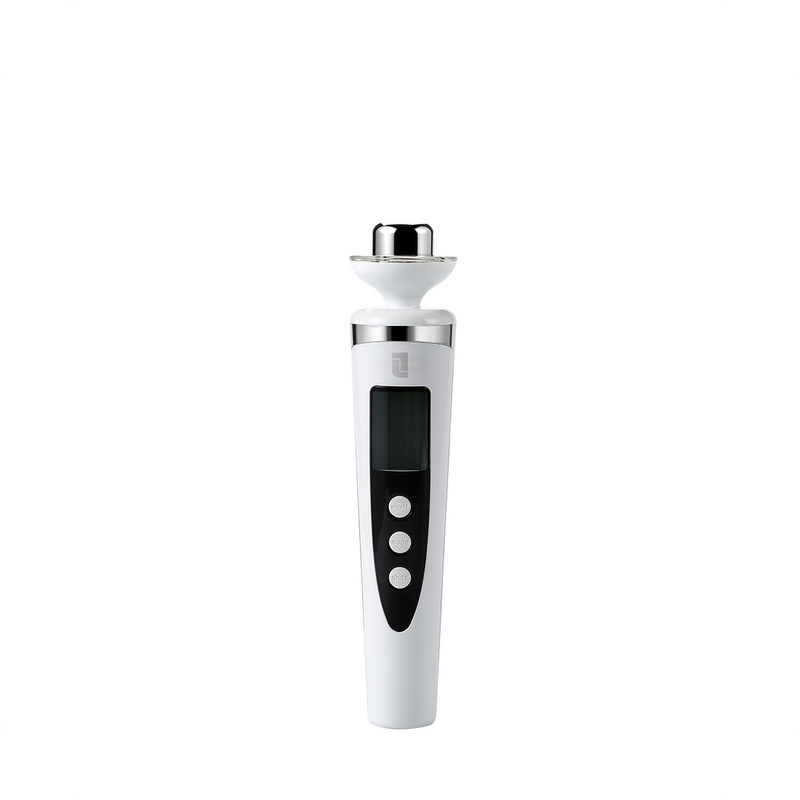 Ultrasonic vibration may help break down nutrients from the skincare for enhanced absorption. Positive ions may help extract impurities from pores for a thorough cleansing. Negative ions may help deliver nutrition deep into the skin. Red photon light may help diminish wrinkles, promote collagen production, reduce fine lines, fade dark spots and balance skin tone. Green photon light may help calm the skin, reduce redness and is ideal for sensitive skin. Blue photon light may help reduce acne breakouts by eliminating bacteria in pores, controlling sebum production and calming skin inflammation. Combination photon light is a mix of each light and may help the overall appearance of the skin by combining all features of each light into one treatment.